The World Bank says unemployment and poverty rates increased in Nigeria despite an exit from recession in 2017. The Bretton Wood institution made these remarks in a report released on Monday. The report titled ‘Nigeria Bi-annual Economic Update: Fragile Recovery’ read: “The decline in the non-oil, non-agriculture sector, however, continued, as aggregate demand remained weak and private sector credit low. “The rates of unemployment and underemployment increased in 2017 and poverty is estimated to have increased slightly. Gross Domestic Product growth in 2018 is expected to hover just over two percent, largely oil sector-driven. 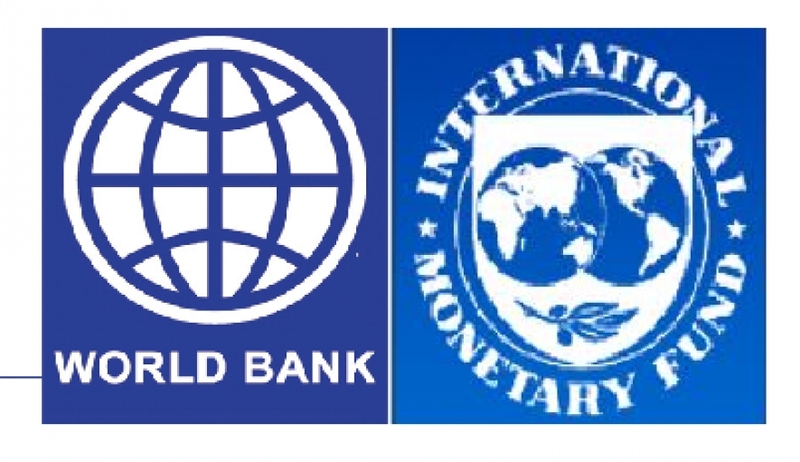 The World Bank suggested that policymakers at federal and state level identify interventions that are best suited to realise development potential of sub-national regions and integrate domestic markets. “Policymakers may want to focus on investments that reinforce clusters and economies of scale and optimise the connectivity between rural areas and the major urban markets,” the World Bank said. Similarly, in March, the International Monetary Fund (IMF) said the country needed urgent and coherent policies because Nigerians were getting poorer.